In every aspect of our lives, our ability to connect—to be in relationship with others—is vital to our well-being. As leaders and teammates, we understand that building quality relationships means establishing a foundation of trust and safety, courageously exploring ideas openly and honestly, genuinely trying to understand, and allowing each other to grow. The ability to build relationships starts with emotional intelligence, and the only way to put that intelligence to work is through conversation. The better your conversations are, the more effective you and your teammates will be. It’s not always easy. Even our best and closest relationships are challenged by misunderstandings, disagreements, and disappointments that trigger emotions and put trust and safety at risk. Times like these call upon us to summon the courage for a difficult conversation we might rather avoid. Though intentions are positive, there is the uncertainty of knowing exactly what to say and how to say it. The good new is that it doesn’t have to be such a struggle. 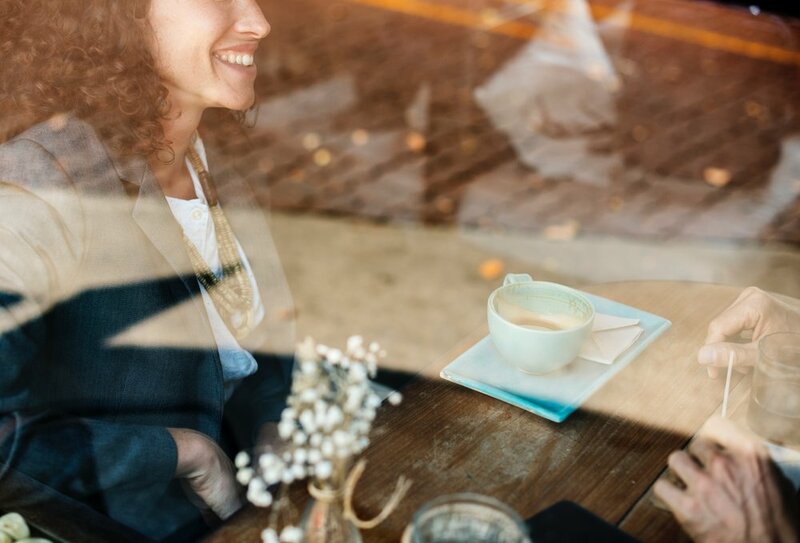 Just as you can grow your emotional intelligence, you can also develop your Conversational Intelligence—learnable skills that enable you to become a far more comfortable and competent communicator. Conversational Intelligence® is the name given to a coaching framework developed by Judith E. Glaser. Based upon a growing body of neuroscience research, it helps us understand the chemical reactions that occur in our brains during conversation, and how those chemicals determine our emotions and influence our behaviors. speak more willingly and openly in sharing your ideas and perspectives with others. enhance your ability to inspire and motivate. remain calm when negative or uncomfortable feelings arise. harness the tools and practices that enable effective, transformational conversations. We can (all of us) grow our conversational competence. With a positive mindset, emotional intelligence, and some neuroscience to better understand emotions, we can gain the conversational skills that allow us to engage with true courage, candor, curiosity, and compassion. Never in our country or our world has there been a more important time for all of us to consistently model these abilities in the name of preserving civil society. "Trust is what makes any relationship important and meaningful. Carol provided a platform of trust for me to learn and grow. My willingness to step up and onto that platform has been transformative and something I will carry with me forever."